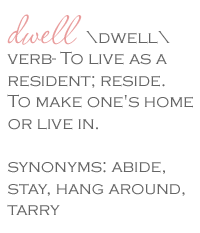 Dwell by Cheryl: "Furniture Terminology 101"
I'm so glad that the Spring semester is over and that I have a break from school for a few months. Although it's a lot to keep up with, I have to admit that going back to school has been such a blessing. There is nothing like studying and learning more about what you absolutely LOVE. I've learned so much, but you know they say a little knowledge can be dangerous. I'd say that's certainly the case with me. It's so funny, now when I read magazines or look at design catalogs, I actually know so much more about the language and terminology than I ever did before. I'm also super aware of it when I'm searching on Craigslist. You'd be surprised what people call things. I thought I'd take this opportunity to go through some basic furniture terminology that I see incorrectly described all the time. I can't tell you how many times I see this listed as a "button back" chair or sofa. The proper term is tufted, and it's important to know if you're buying or selling so that your ad doesn't get overlooked or so you don't miss out on something someone else is selling. It's also just good to know the correct term, right? Next is a HUGE pet peeve of mine. I see this one EVERYWHERE and I'm often surprised by some of the folks that get this wrong. The term is wrought iron. 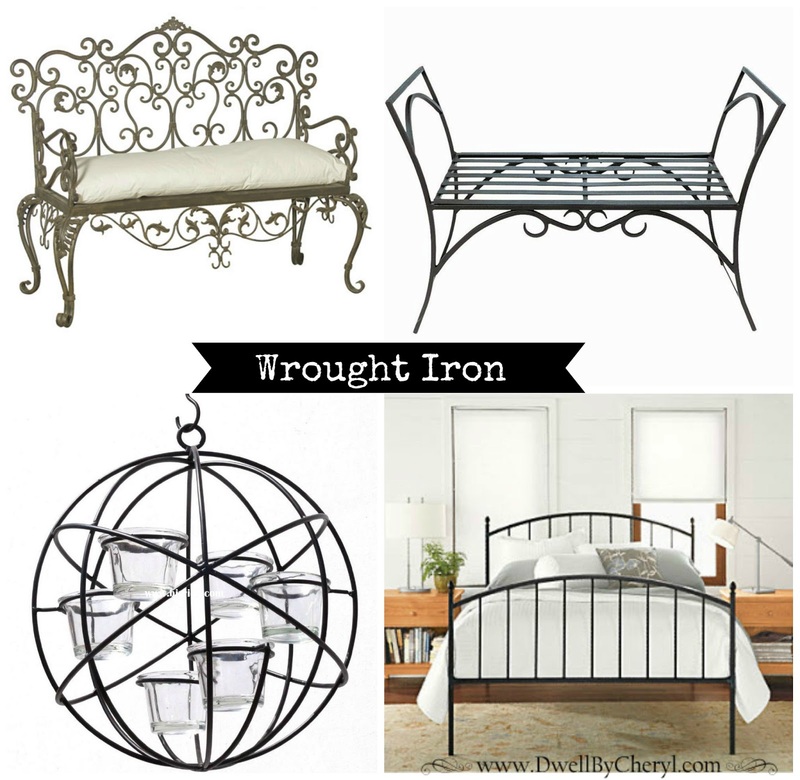 Wrought iron is a form of iron, almost entirely free of carbon and having a fibrous structure including a uniformly distributed slag content, that is readily forged and welded. Unfortunately, many people call it ROD iron. Logical yes, correct- not so much. 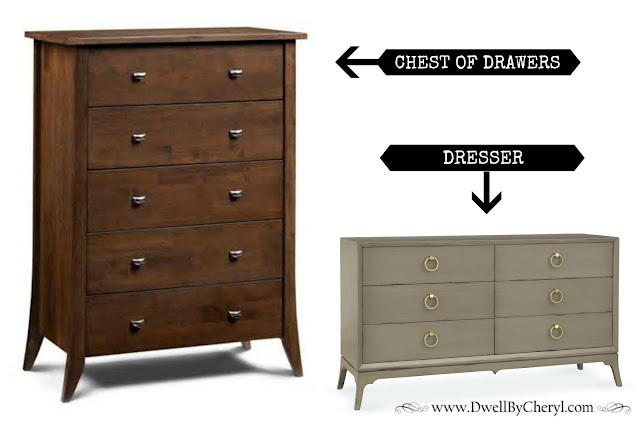 According to Encyclopedia Britannica, a chest of drawers is a type of furniture developed in the mid-17th century from a chest with drawers in the base, but by the 1680s the “chest” was entirely made up of drawers. In the United States, the term dresser can denote either a cupboard to hold dishes and cooking utensils or a bureau ("dressing" table) topped by a mirror for use in the bedroom. And lastly, this one has to be the one that is misidentified 90% of the time. If you know this, you'll know more than most. Brace yourself, a sofa and a couch are not the same thing. Gasp! Historically speaking, a couch is a long, upholstered seat for reclining, one end sloping and high enough to provide a back rest and headrest. Some late 18th-century versions had an arm running partly down one side, and this type continued to be made in England in the Regency period. 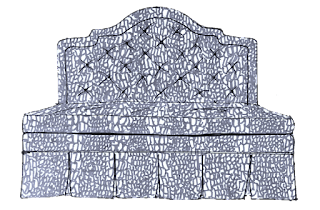 A sofa an upholstered seat with back and arms (sometimes upholstered), designed to accommodate two or more people in a sitting position. Basically, a sofa is design for sitting, hence the full back. Sure, we lounge, nap, eat and recline on it but it was designed for sitting. There is a BIG difference between the two. Chances are, you don't own a couch, but a sofa.